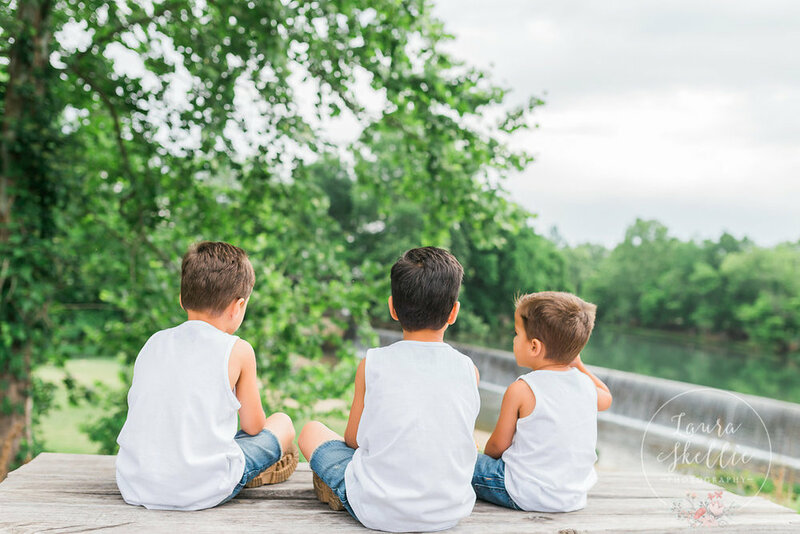 When you have 3 boys, life is hard. 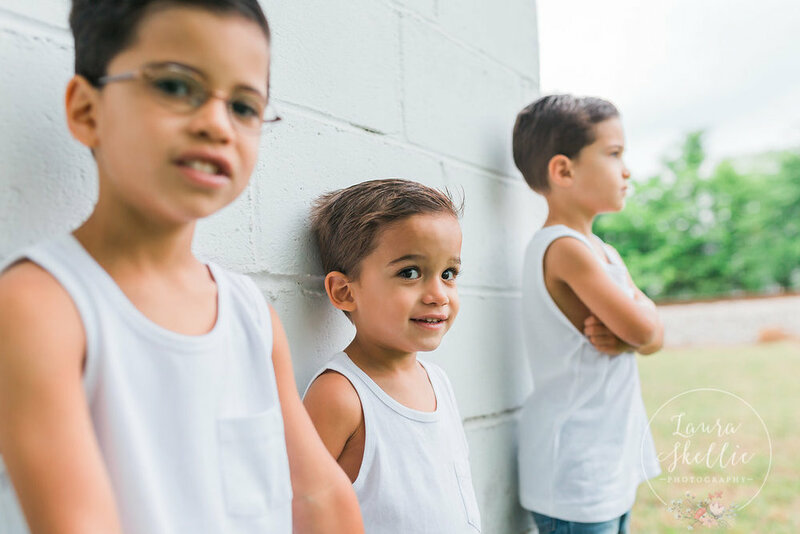 When you have 3 boys, and two of them are twins and all 5 and under...life is even harder...however this family makes it look easy! I wont sit here and tell you the session was a breeze....most are not, BUT we do have fun and that is what makes what I do worth it! 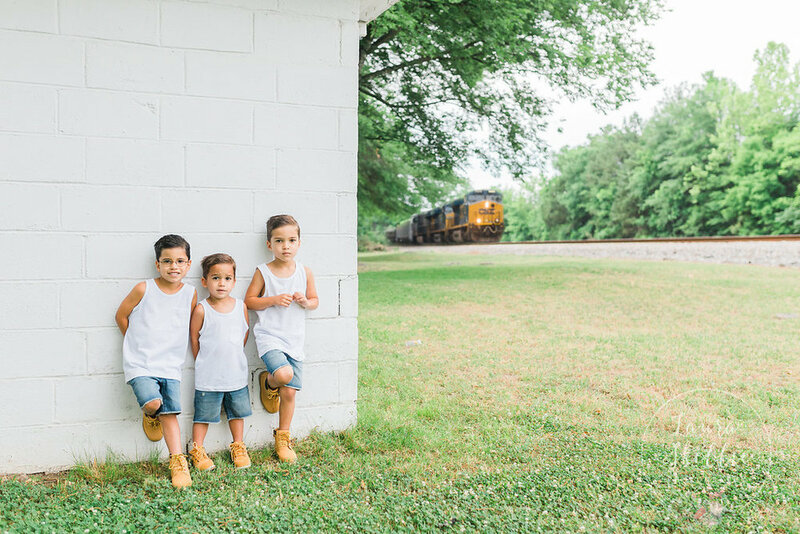 Jessica wanted a session for her 3 boys, who LOVE trains and are obsessed with everything trains. The only catch for me, was that it is against the law to be on the tracks - and as a business owner, I can lose my license....so I choose not to partake in any train track sessions! BUT the tough part was finding a way to bring trains into the session still! 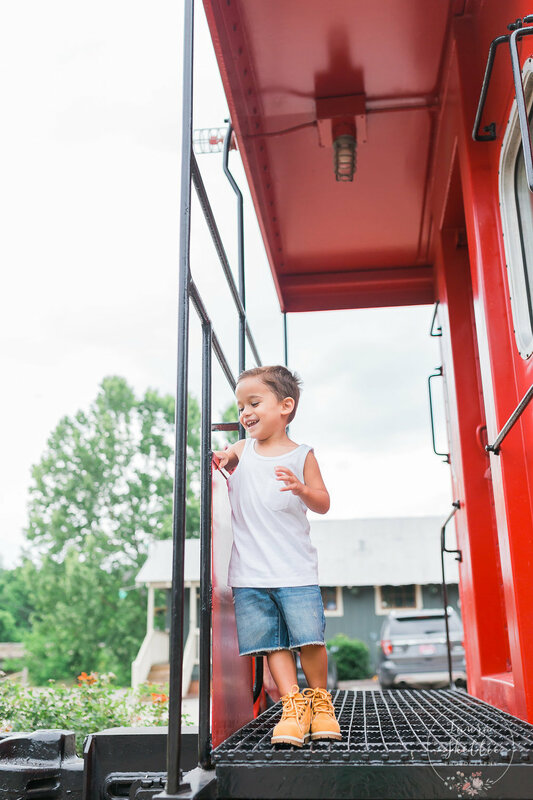 I think that Nicholas, Alex, and Marcus had fun getting to "chase" trains! It was a little tough having to wait for them, but we have a handful of very active tracks in our area which made it a bit easier! 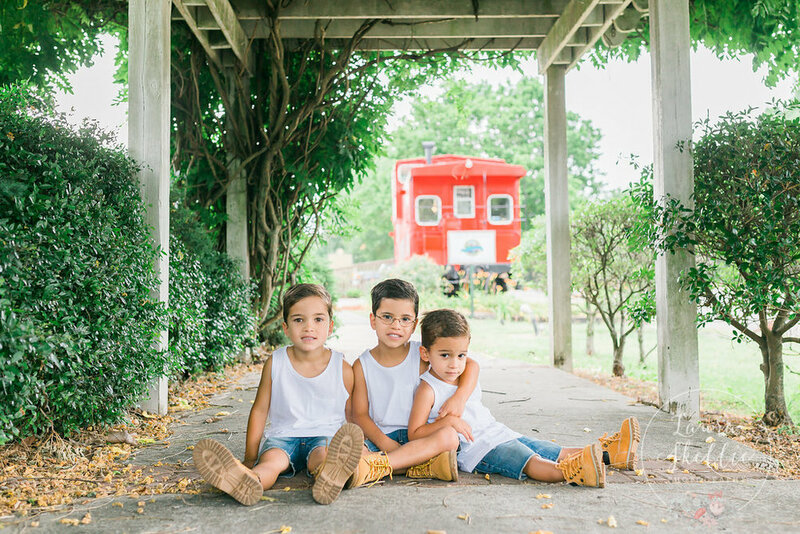 Photographing these 3 in one of my favorite Helena Alabama locations was an added bonus! If you want to inquire or book a session for yourself - contact us here today!